Matthew Darrell Sulephen, 45, of Salem, Arkansas, passed away Friday, February 16th, 2018 at Baxter Regional Medical Center in Mountain Home, Arkansas. He was born in Monroe, Louisiana on May 14, 1972, son of Judy (McGough) and the late Clinnon Darrell Sulephen. Matthew spent his life as a loving son, brother, uncle and friend. He served our country in the United State Marine Corps during Desert Storm from 1991 - 1992. During his working years he was a welder and a driver for White River Trailer in Melbourne, Arkansas. Matthew was a member of St. Stephen's Episcopal Church in Horseshoe Bend, Arkansas. He is survived by his mother, Judy Sulephen of Salem, Arkansas and nieces, Hope and Heidi Cobler. 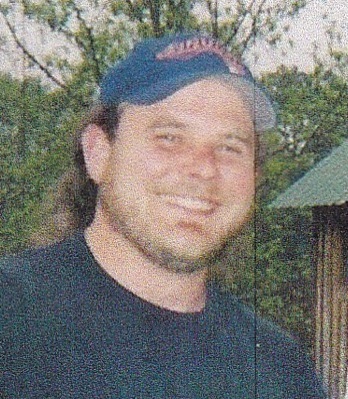 Matthew was preceded in death by his father, Darrell Sulephen. A Celebration of Life will be held Friday, March 2, 2018 beginning at 11:00 AM at St. Stephen's Episcopal Church in Horseshoe Bend.